Rent town houses and villas in Regal Palms, Florida with swimming pools. Book affordable holiday rentals that are near a golf course. Luxury executive home in Regal Palms Resort and Spa. 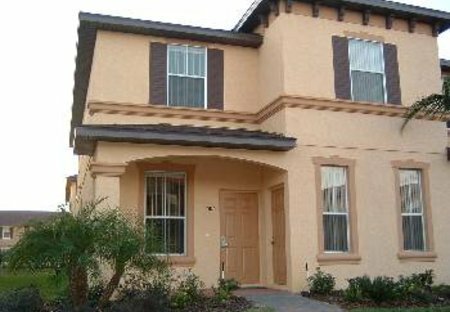 Premium upgraded townhouse at the popular Regal Palms Resort and Spa, near Disney. In a quiet location overlooking a small lake, but close to all resort and local facilities. Regal Palms 4 bedroom Townhouses Regal Palms combines the fun and excitement of a gated vacation resort and incorporates a 2.5 acre tropical and exotic pool complex with two heated pools. If you're heading to Florida for your next sunny getaway, stay in this spacious modern villa with a shared pool and hot tub. 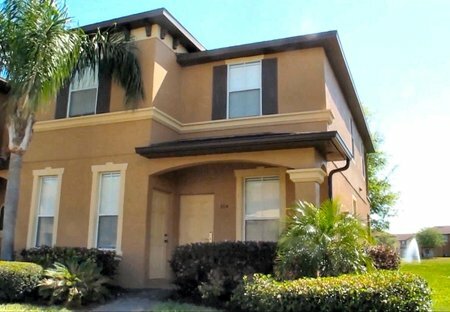 You'll enjoy a great location near several theme parks.